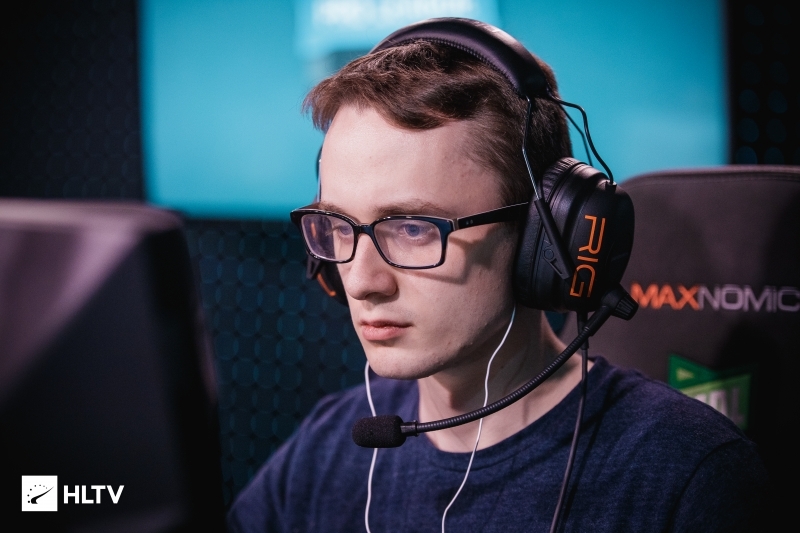 Micheal "Uber" Stapells will replace Andy "vSa" Xu in The Onliners for the upcoming WESG World Finals in China, the player has revealed on social media. The 21-year-old will be traveling with The Onliners, formerly known as FRENCH CANADIANS, for the upcoming WESG World Finals in Haikou, Hainan, China, which are set to take place from March 13-18th with a prize pool of $1,500,000 up for grabs. Michael "Uber" Stapells has been a backup for Rogue since November and recently helped the team claim their spot in ESL Pro League Season 7 with a win in the relegation stage over Rise Nation 2-0. He also participated in the DreamHack Masters Malmö Open qualifier under Puggers United, who defeated subtLe but were stopped short of the quarter-finals with a loss to Otter. Just two days ago, Andy "vSa" Xu was released from Rise Nation after their team was transferred to eUnited. The 23-year-old spent nine months on the Rise Nation roster, reaching second place at Fragadelphia XI and sweeping the Dust2.us Masters title from SoaR.